The latest Leica store located in SoHo, New York (460 West Broadway) is now open. The store is operated by Kurland Photo. More images from the new locations are available on Leica's Facebook page. Allendale, NJ (December 20, 2012) – Leica Camera, the legendary German camera and sport optics brand, announces the opening of the Leica Store New York SoHo. Located at 460 West Broadway, in the heart of one of New York City’s most frequented boutique shopping areas, the store will feature the entire Leica photography and sport optics product portfolio. 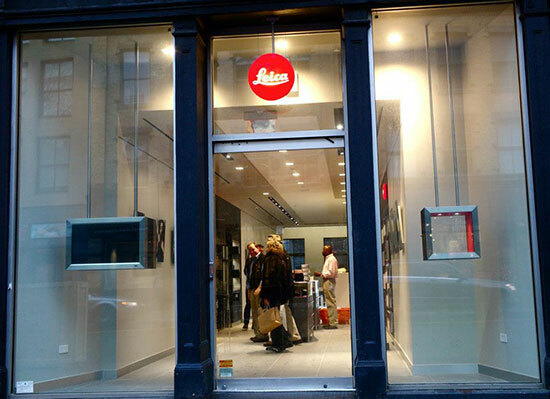 The Leica Store New York SoHo has opened its doors for customers this December and will celebrate with an official grand opening in February 2013. “Leica is excited that we can now showcase photography and products in one of the most eclectic and creative places in the world: New York City. This location will help to bring the brand to many new customers who share a passion for culture, design, art and fashion,” says Roland Wolff, vice president of marketing and corporate retail. “Those that live and shop in the SoHo neighborhood are Leica fans – bringing a location and the Leica experience to them, was a natural next step,” continued Mr. Wolff. A unique lifestyle destination, the 1500 square-foot Leica Store New York SoHo has opened in conjunction with Kurland Photo, also based in the SoHo, New York area. Customers will be able to experience the iconic brand and marvel at the photographic exhibits in an atmosphere that befits Leica. In addition to the entire product portfolio, the location will also offer a variety of special edition Leica Camera products such as the Leica M9 titanium designed by Walter da Silva, the Leica X2 Paul Smith Edition and the Leica M9-P Hermes Edition. “As a lifelong New Yorker and Leica Camera aficionado, Kurland Photo is thrilled to bring a Leica Store to SoHo,” says Eli Kurland, owner of Kurland Photo and partner of the Leica Store New York SoHo. “Kurland Photo has had a longstanding relationship with Leica Camera, and opening a store together to showcase the Leica brand was a natural next step,” continued Mr. Kurland. 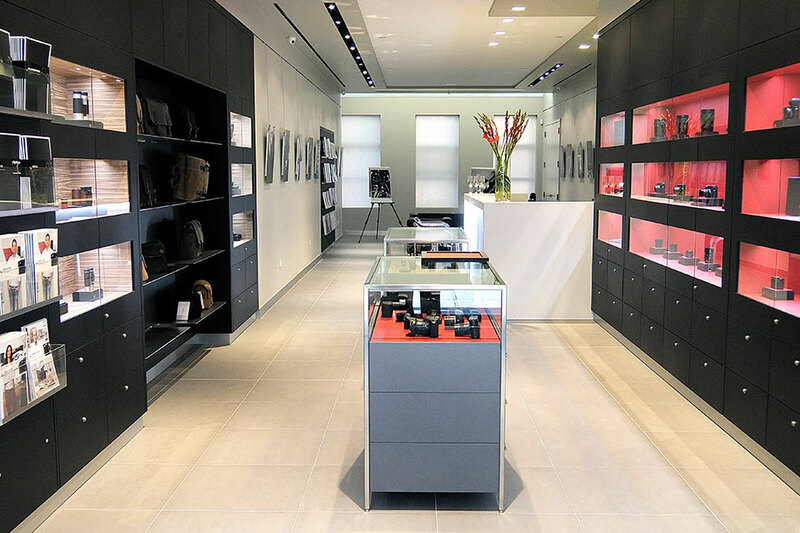 Leica Stores and boutiques complement an extensive dealer network and serve to further grow the brand in North America. Leica Camera currently operates Leica Store Washington DC and will continue to expand in 2013 with additional North America locations. The Leica Store New York SoHo is open seven days a week and provides customers the opportunity to schedule private appointments by calling (212) 475-7799.